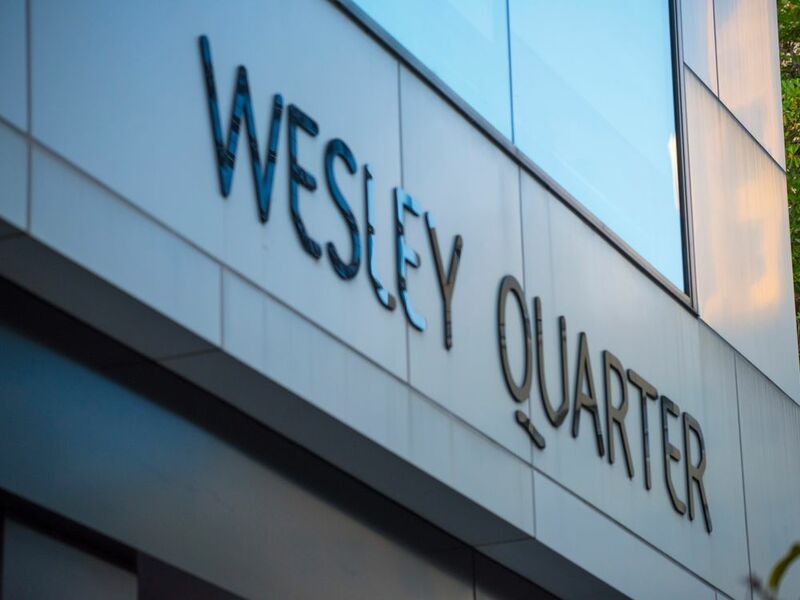 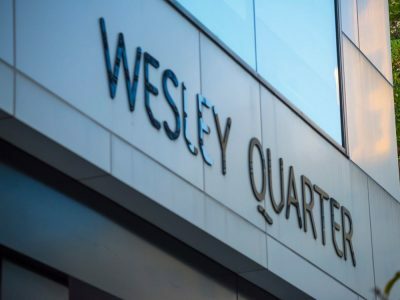 Wesley Quarter is ideally located adjacent to the Hay and Murray Street Malls and surrounded by a unique blend of fashion labels, services, general retail, entertainment, dining and food and beverage offers. 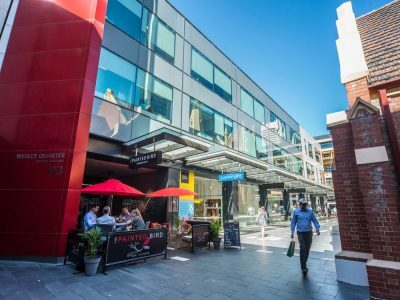 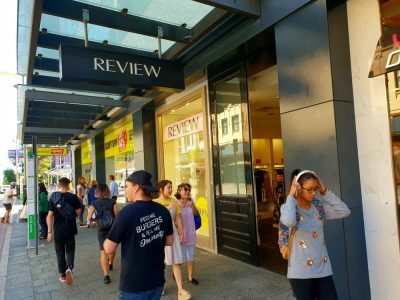 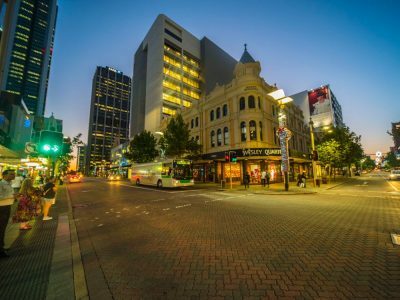 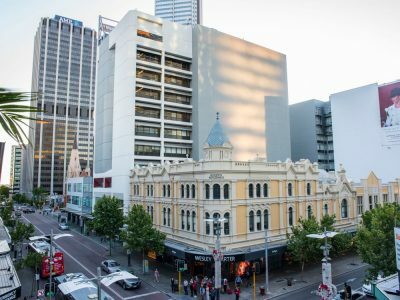 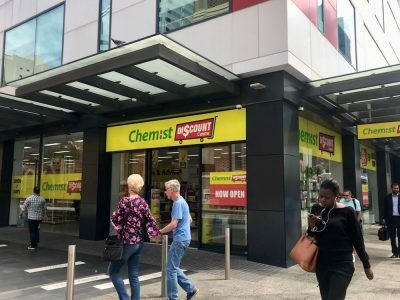 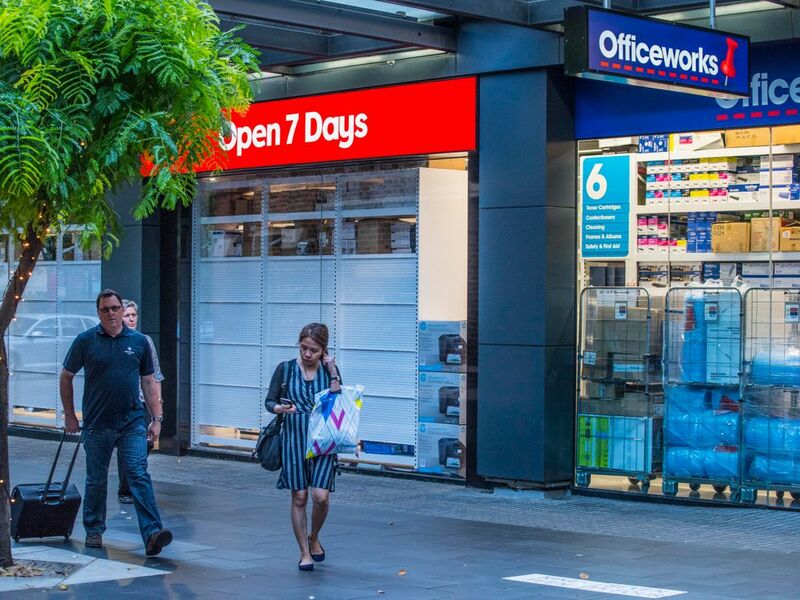 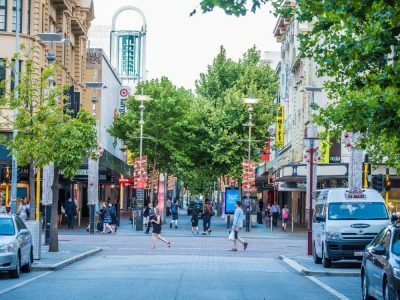 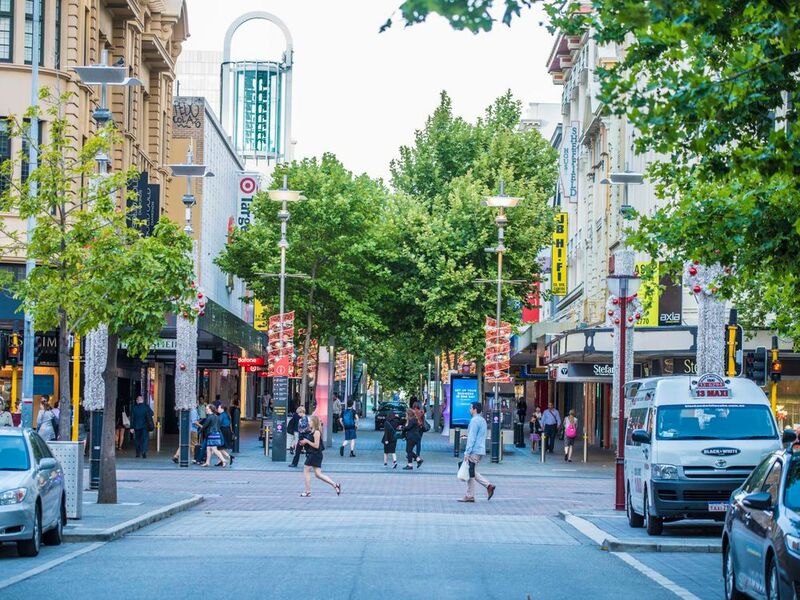 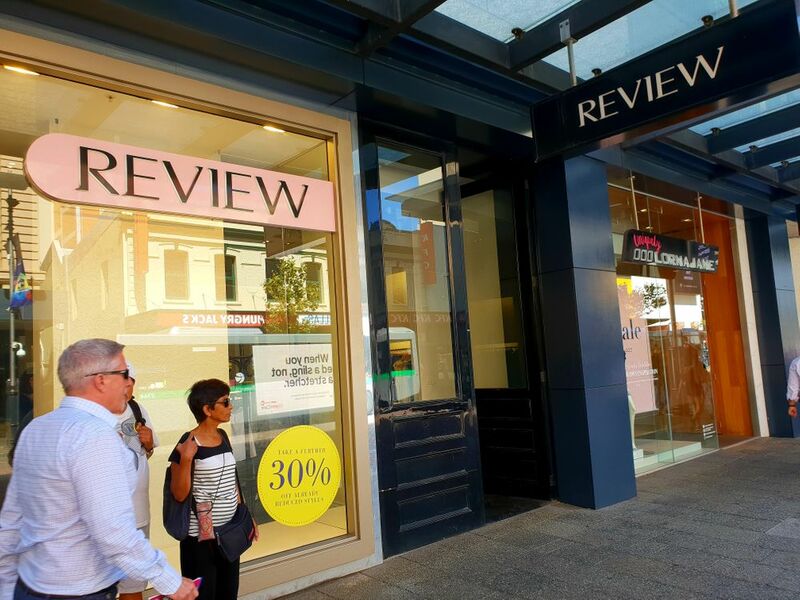 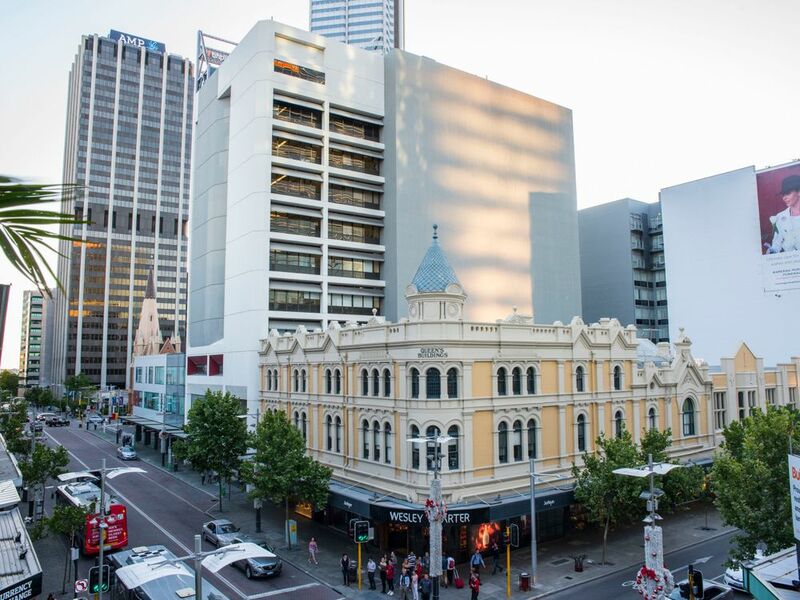 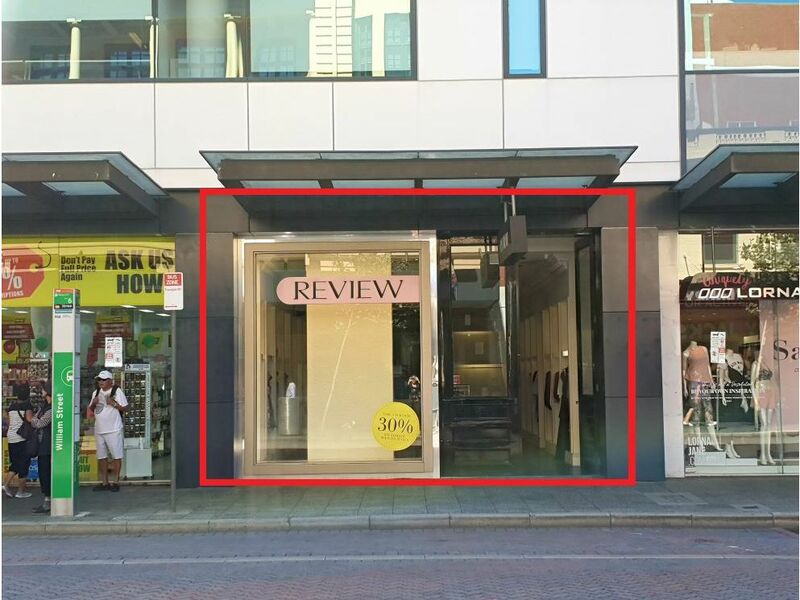 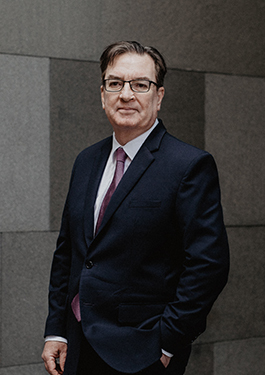 This rare high profile location benefits directly from the ‘ant trails’ from Perth’s ‘West End’ and Northbridge to the Hay/Murray Street Malls/William Street, and commuters travelling to and from Perth’s main Underground Train Station, located only 100 metres away. 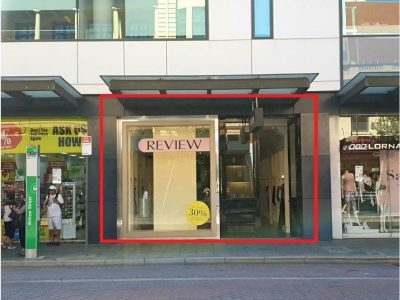 For further information or to arrange an inspection, please contact (08) 9426 1777.